One of the country’s oldest and most prestigious yacht clubs celebrates its 150th anniversary in 2016 with a packed programme of events, including the return of many of the popular races and regattas that the club organises in and around the historic Devon port of Dartmouth and new challenges to commemorate this important landmark. 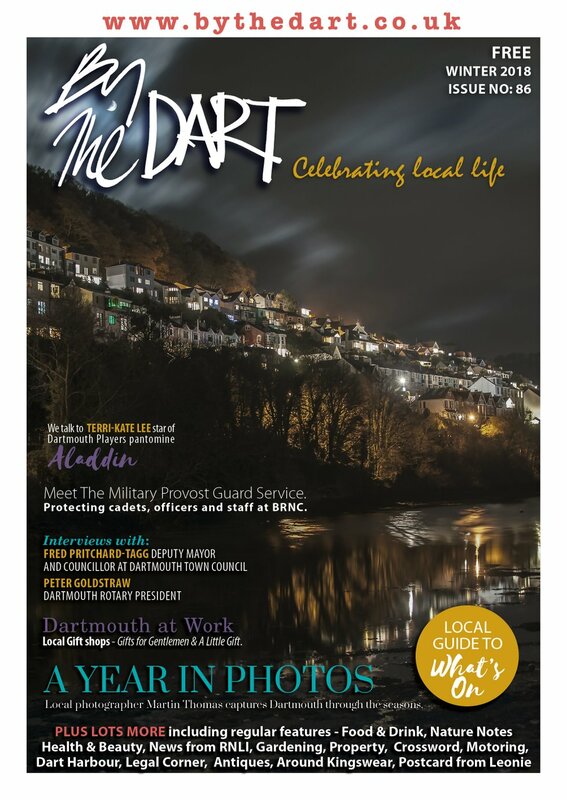 Events organised this year by the Royal Dart Yacht Club will include the well-established and popular Dartmouth Classics Regatta, a new competition - Savills Commodore’s Challenge Cup - and the Royal Dart Provident 150th Challenge, which will challenge young people through this sailing experience. A week of celebratory activities from May 28-June 5 (the date of the first meeting was 8 June) will include a coastal sail to Brixham, a sail past of members’ boats and match racing in Squibs. One of the most spectacular events will be the Dartmouth Classics Regatta in Start Bay on Saturday and Sunday, July 9 and 10. Last held in 2014, it will act as a feeder race to Plymouth on Monday, July 11 for the start of the Plymouth-Brest-La Rochelle Revival Race. There is a packed programme of social events during the weekend and a parade of sail before the start of Sunday’s racing. On Monday there will be a passage race to Plymouth linked to the Plymouth-Brest-La Rochelle race and some of the competing yachts for that event are expected to be in Dartmouth for the weekend. The Royal Dart Yacht Club also plays host to two major sailing events this year. The J24 Southern Area Weekend took place in April. Later in the year is the Association of Sail Training Organisations Race for sail training ships (August 20-21). The Royal Dart Yacht Club will host the start and, in this special anniversary year, has launched the RDYC Provident 150 Challenge to sponsor ten local young people as crew on the traditional gaff-rigged Brixham trawler Provident. The trawler, part of the National Historic Fleet, was built in 1924 and is returning to sea this spring (MAY) after a year of restoration by the Trinity Sailing Foundation. The ASTO race brings together Sail Training vessels and young people in friendly competition. The event is open to Sail Training vessels under 24m, and other sailing vessels if at least half of the crew are between 12 and 25 years old. The fleet arrives in Dartmouth on August 20, with training and social events the following day before starting the overnight race to Gosport on Monday, August 22, expecting to arrive two days later. This friendly and sociable yacht club is thriving today, with a lot of activity on, in and around the water. There is, literally, something for everyone. You don’t even need to have a boat! The Junior Sailing Programme includes activities alongside RYA training. Races and other junior events prove extremely popular with competitors, organisers and spectators. The RDYC Cruising Section organises cruises and associated events designed to encourage best practice and increase the knowledge, skills, experience and confidence of members. The Cruising Programme normally includes short trips upriver as well as the more traditional coastal hops to enjoy the hospitality of other Devon yacht clubs. The RDYC Ladies Afloat meet every Thursday with the opportunity to dinghy sail, cruise in a wide variety of yachts and keelboats or experience power and safety boats. There are also overnight trips and other activities. Ladies Afloat will hold an Open Day on June 2 as part of the 150th RDYC celebrations. The Boys in Boats meet on a Tuesday for a variety of activities on the water – trips up the river for lunch at the pub, fish and chip cruises to Brixham, canoeing and safety tuition. They also organise an annual cruise where yachts sail in company. 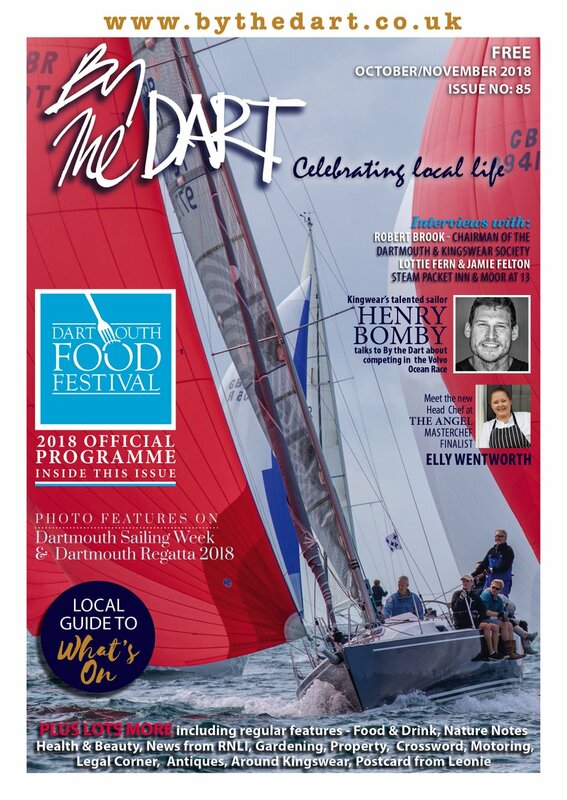 For the more competitive sailor, there is a calendar packed with races throughout the season at the Royal Dart Yacht Club. And for the armchair sailor there are talks, monthly get-togethers, quizzes and social events or just the pleasure of enjoying a drink with friends on the terrace in the sunshine. 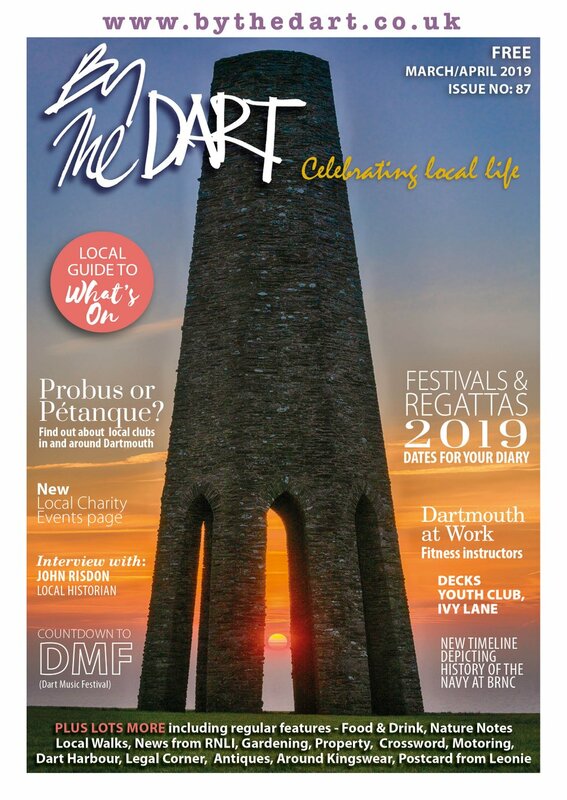 Commodore of the Royal Dart Yacht Club, Clive Bennett, who has been a member of the RDYC for more than 20 years, is looking forward to the 150th celebrations and has set a challenge to recruit 150 new members during the year.